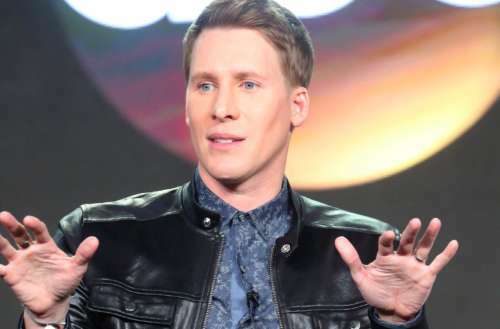 Screenwriter Dustin Lance Black was just stopped at a Woolworths in Australia for shoplifting. The husband of diver Tom Daley is outraged over how he was treated at the supermarket chain location, taking to social media to vent. 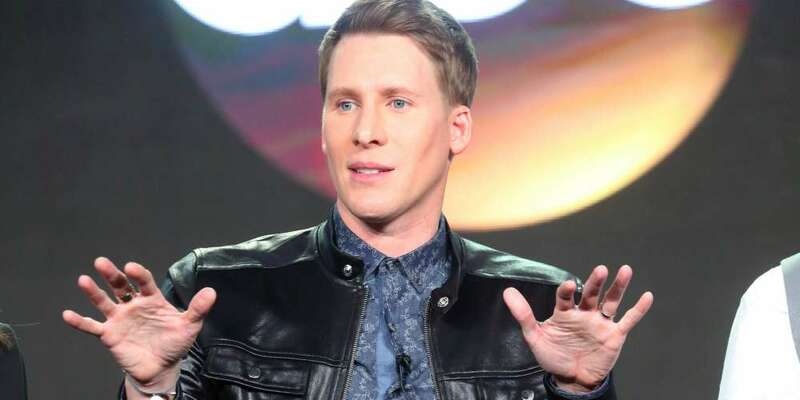 Here’s what we know about the Dustin Lance Black shoplifting incident. We aren’t sure this Dustin Lance Black shoplifting ordeal is as big a travesty as the screenwriter makes it seem. Maybe there’s another piece of the puzzle he’s forgetting to mention, since he considers his “privacy” invaded. Was he shopping for lube? Maybe he’d picked up two pints of Sea Salt Caramel Talenti gelato for a late-night sugar binge and is embarrassed about his empty-calorie eating habits. Either way, people get stopped by accident every day for shoplifting, so just because one happens to be semi-famous doesn’t mean he’ll be immune to mistakes while out shopping. Woolworths hasn’t yet responded to Daily Mail Australia’s request for a comment. Dustin Lance Black is best known for writing the screenplay for the film Milk, based on the life of gay rights activist and politician Harvey Milk. He won a Writers Guild of America Award and an Academy Award for the 2008 film. Black is currently in Australia accompanying his husband, Tom Daley, who is competing in the Commonwealth Games, an international multi-sport event involving athletes from the Commonwealth of Nations. Daley is a three-time Commonwealth Games gold medallist, specializing in the 10m dive. His bid for a third-successive gold medal in the individual 10m platform on the Gold Coast ended prematurely when he suffered a hip injury. He will still compete in the synchronized 10m platform this Friday, where the dives are considered less dangerous. Black and Daley married in May 2017. The pair are expecting their first child later this year. 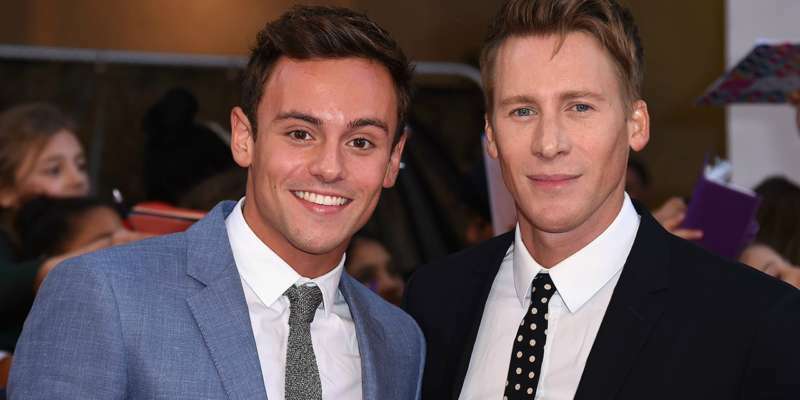 What do you think of this Dustin Lance Black shoplifting ordeal? Sound off in the comments below and on Facebook.